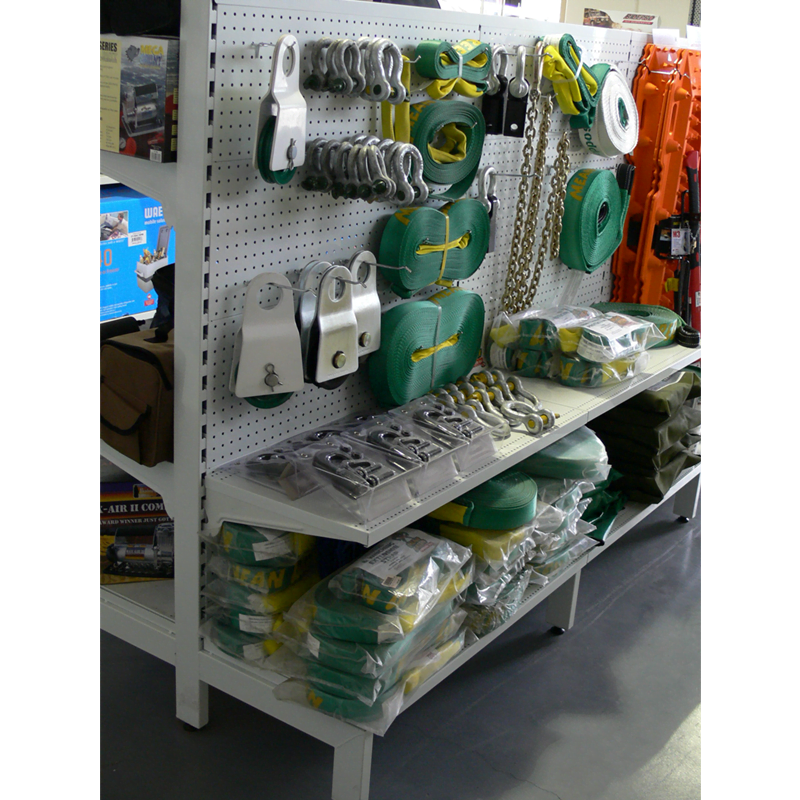 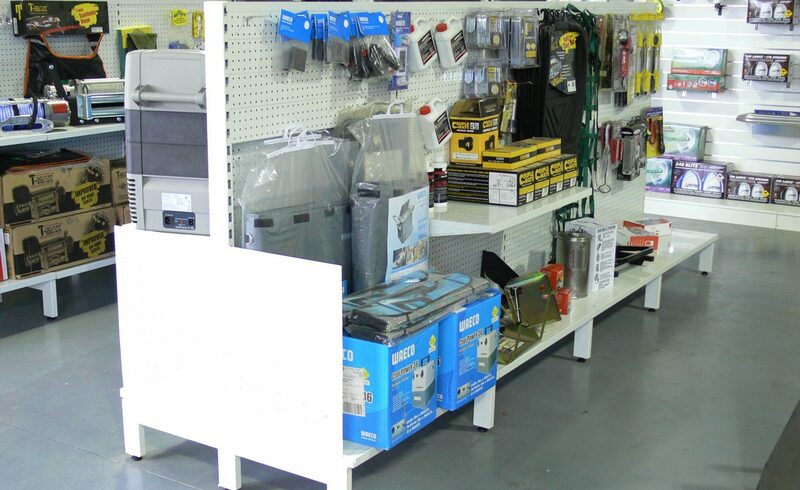 The system that’s hard wearing and strong ready for displaying a range of products. 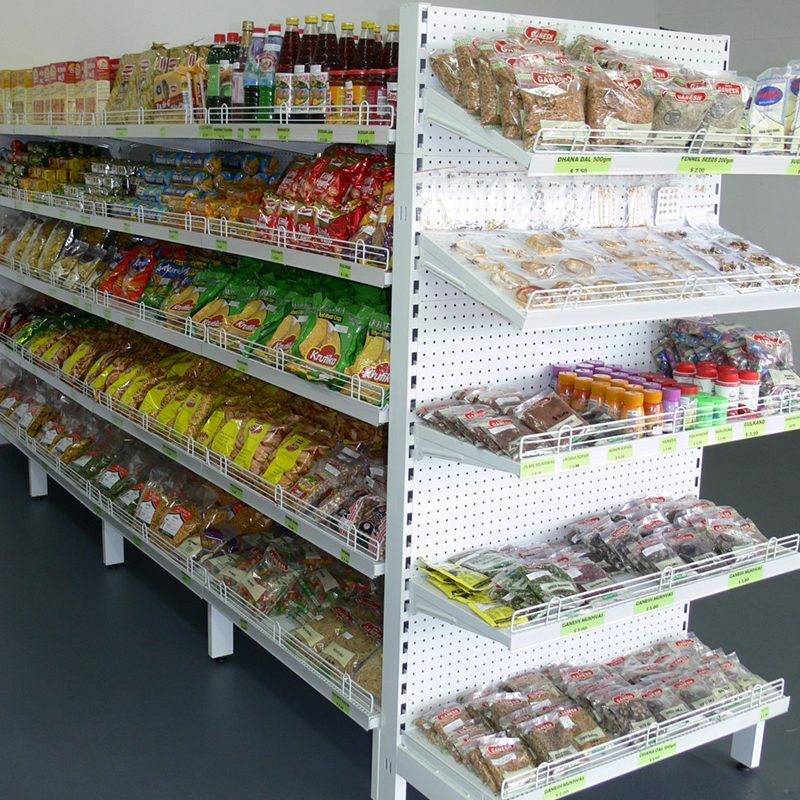 This is a great shelving solution for supermarkets! 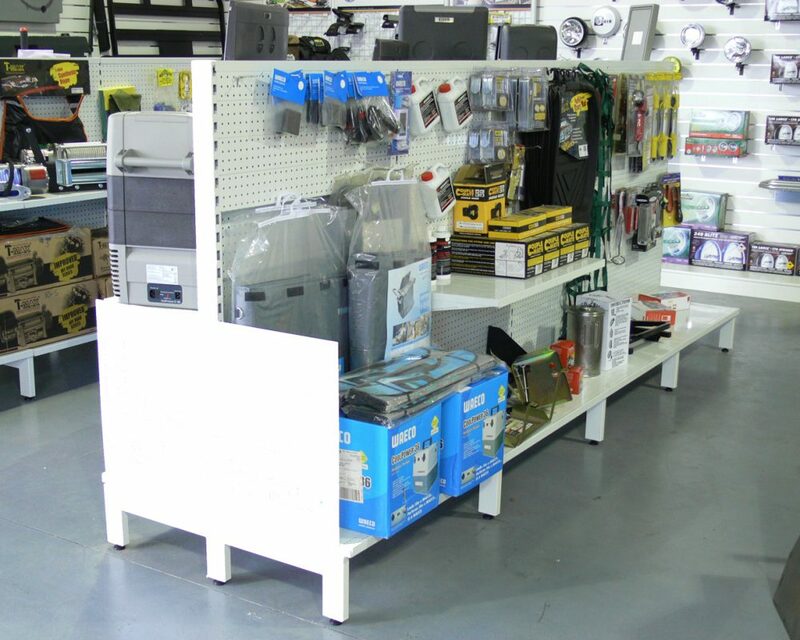 Just contact our friendly team on 1800 111 477 to discuss your ideas!